It seems quite logical to think that the Boeing would cover its landing gears with a door after they have lifted off. But most of us know, this is not the case with Boeing 737. What could be the reason behind this anomaly? The main purpose behind this revolves around the height specifications of the B-737. When Regional Airport service first designed B-737, it was able to use airports without airstairs by using built-in stairs or gate ramps. Besides easier entry path for the passengers, it allowed the refueling of aircraft with minimum maintenance costs. The choice of removing the landing gear door was a necessity to adhere to the maximum height specifications for the B-737 while incorporating the ease of access to the fuel tank refilling nozzles, main passenger deck, and basic turbine service. Another reason was the limited height of main wing spar box and landing gears. Thus, there was no need to attach the door. The B-727 was designed on the same principles; the only difference being the placement of its door in the tail. As all three of its engines were mounted on the tail, the wing spar assembly box was lighter and had more room for the landing gear to retract. 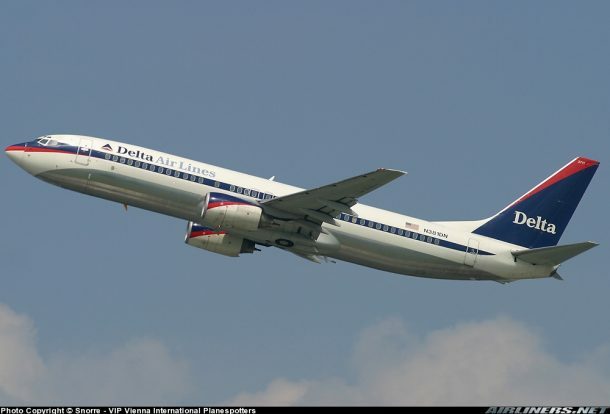 It was the B-727 that influenced the B-737 specifications. B-727’s were often serviced with pickup trucks and a single axle 5-tonne refueling tanker. The no-door policy on B-737 also saves a lot of weight due to the small retracting gear and fewer hydraulics and components. The only requirement that must be fulfilled is to make them aerodynamically stable. Once it is done, they can save a whole lot of weight and space in the underbody of the airplane. Any pressurized object will be under threat if it is exposed to the cold and low-pressure environment like the bare wheels. However, the wheels are filled with nitrogen at 14 psi, so they don’t expand or contract too much, even under direct exposure. 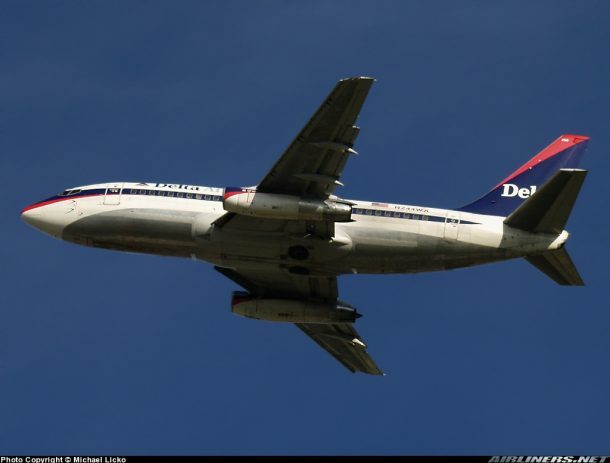 What an ingenous reason behind this anomalous design of B-737! The wheels aren’t fill with nitrogen at all. The tires are serviced to about 190 psi with nitrogen. Nitrogen being more stable to pressure during temp changes & lack of moisture. Moist aircraft use nitrogen for landing gear struts as well as for tires on aircraft. Hydraulic accumulators are also serviced to about 1500 psi to act as a shock absorber for hydraulic systems. Also can supply pressure if engine driven pump or electrical pump fails. Acts as a emergency source of pressure for braking. Landing gear will free fall by weight & save pressure for brakes & nose wheel steering if needed. Make that 200psi, not 14psi!! !